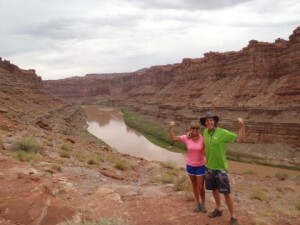 We can't say enough about the experiences from the 4 day Cataract Canyon trip recently. It was completely awe inspiring, active, fun, and rewarding. Our Western River guides, Malayna, Ryan, Jeff, Cade, and Keifer made every day so enjoyable, interesting, humorous, and interactive. 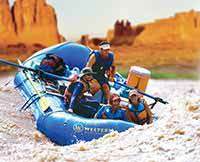 We have been saving for years for this white water rafting trip in Utah and finally was able to invest, it was certainly worth every penny spent. The rafting was incredibly fun, the hikes were challenging and awesome, sleeping under the Milky Way the last night just sealed the trip for us. The guides cooked the best meals and kept things entertaining for all of us. 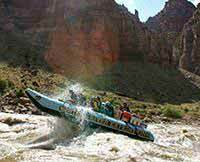 I believe our entire group would say the same about this trip and from the famous quote from Ryan from the rafting "Embrace the chaos!" thanks for the Rodeo!! We are planning to do this white water rafting again, no other vacation experience can provide such an experience as these trips. Everyone should invest in it highly recommended!